Starting a business from scratch can be a challenge for anybody. 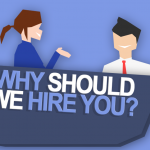 Finding talented employees, however, requires substantial effort as well. It’s not easy to determine if a person is fit for the job or if he or she shares the same drive to take your business to the next level. Staffing your business isn’t as simple as you may think. More than anything else it’s important for employees to have good people skills. No one wants to work with someone who’s not likable or has a difficult personality, regardless of how talented they may be. While intelligence is no doubt important, employers should prioritize candidates with a high emotional quotient (EQ) to get the most out of their workforce. What is Emotional Intelligence and how it applies to business? EQ is the ability of a person to understand, empathize and negotiate with others. It is how a person deals with different personalities; how he handles his emotions; and how he responds to the emotions of others when dealing with them. In company dealings, management usually prioritizes results above all else: hitting the matrix, high performance level in terms of product knowledge and achieving an objective. 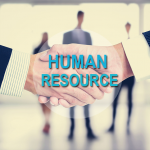 Human Resources departments value applicants who can help meet these goals. 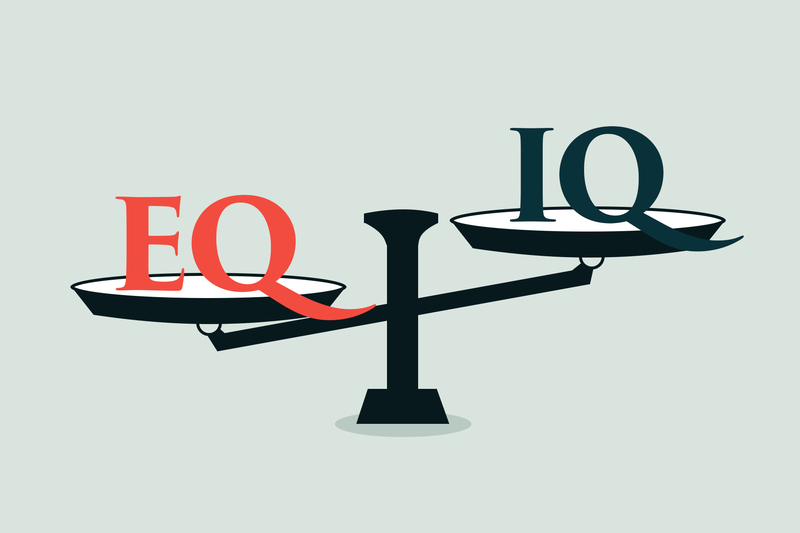 Elusive to our knowledge is that personal and professional success correlates with a healthy balance of both IQ and EQ. One factor is sadly not enough. In fact, psychologists generally agree that among the ingredients for success, IQ counts for roughly 10% (at best 25%), the rest depends on everything else including EQ (Akers & Porter, psych central). How do you measure the EQ of a person in the recruitment stage? This exam will determine where a person falls under the five major domains of personality. 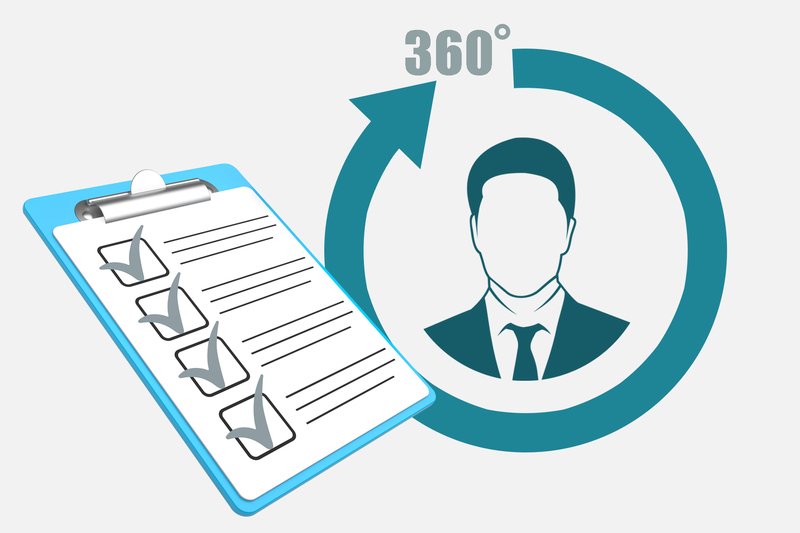 It’s necessary in the recruitment process to know an applicant’s behavioral pattern in a more comprehensive and detailed assessment using the 5 domain set and 30 facet scales. This will also show how a person can cope if put in a certain group and how he is able to blend in, in terms of dynamics. It can also be used if you want to determine what a person is thinking, leading and leaning towards. Interpreting the result may require an expert but it is worth the investment. You can also staple the 16PF also known as Myers-Brigg Test together to supplement this psychometric evaluation. How can you evaluate the performance levels of employees? This is a traditional admin matrix also termed as a multi-rater or multi-source assessment. If given that you already hired someone who is performing well at his job but lacks well-rounded people skills, (example: if a person can get along his boss but cannot work well with the team then that’s a problem) you can use this tool to evaluate all angles. Managers typically write up evaluations but inevitable biases are reflected in their direct reports. To avoid this, this tool will give you a chance to look at all factors that contributes to the performance of an individual. You can see their exact weakness. Even though this evaluation tool is based on a certain framework you are still responsible in creating your own visions. 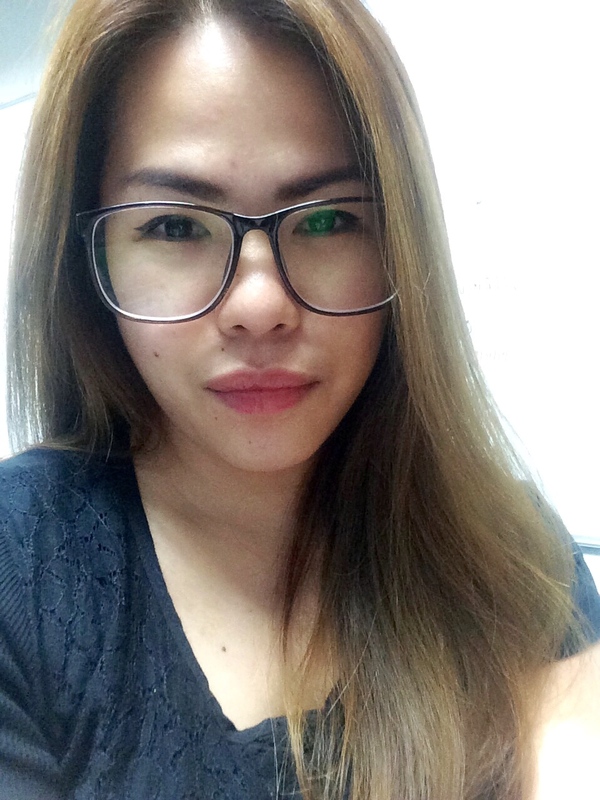 This measures if a person is aligned to the company values and vision. You can customize it based on your own preferences independent from your direct reports, of that from his colleagues or any other external rating metrics. Given that you have finalized the result, what are you going to do with it? Once the results come, you can then compare and come up with an action plan. 4. Strategize on how you can improve the ratings in terms of collaboration the next evaluation time based on your point system to check for progress. 1. Maintain group dynamics and relationship awareness with one another. Without a sense of camaraderie, you will be more akin to robots working in a well-coordinated motion with nothing that gels you together. The product is the result yielded by your product-capable people. It’s only fair to pay attention in building the personal development of each member so that you won’t have to worry about the performance quality and the output. Is taking Masters in Psychology to gain a better understanding of what fuels people and places. She believes that nurturing people is the key to changing societies and if we listen carefully to what someone says, we might just hear what they're not saying.